The stock is trading near its peak point since its listing on October 8, 2018, on the BSE. AAVAS Financiers stock was trading at a 52-week-high on the BSE on Wednesday. The stock extended its rally for the fifth consecutive session and was trading at its peak levels since its listing on October 8, 2018, on the BSE. Meanwhile, the company’s net profit in Q3FY19 rose 117.4% to Rs56.27cr as against Rs25.88cr last year. Its sales too jumped 55% to Rs194.85cr in the quarter ended December 2018 as against Rs125.67cr last year. 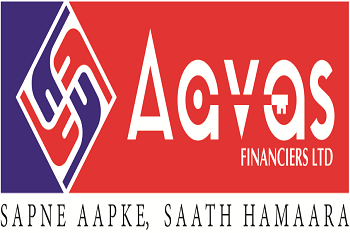 AAVAS Financiers Ltd share price is currently at Rs900.10, up Rs11.55, or 1.3%, from its previous close of Rs888.55 on the BSE. The scrip opened at Rs900 and has touched a high and low of Rs914.70 and Rs890, respectively.